Clogged drains are a headache. 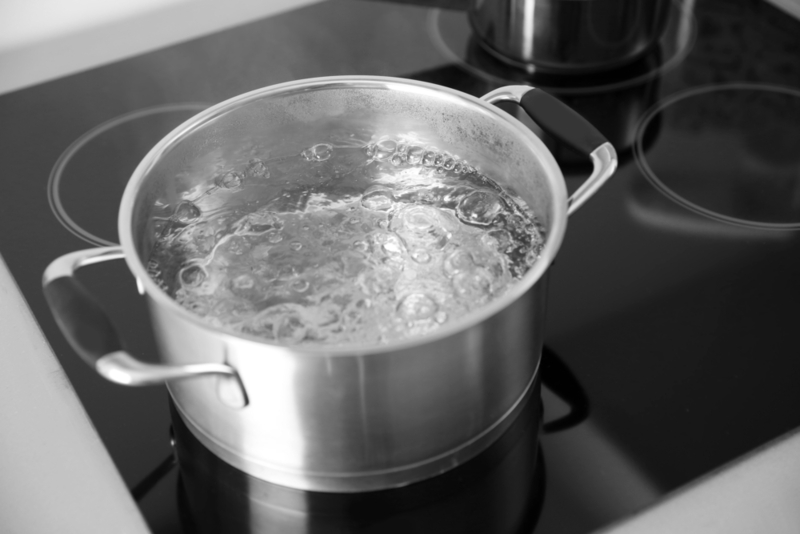 Whether in the shower, bathroom, or kitchen sink, a backed up drain is frustrating and can lead to overflows, water damage, and even more serious problems with pipes if not addressed quickly. Most clogs can be fixed with some combination of a plunger and commercial drain cleaner, but there may come a time when you have neither. What’s more, many commercial drain cleaners are highly abrasive and can damage your pipes over time. They are also highly toxic and very bad for the environment. Some clogs are also too deep for simple plunging and may require alternative solutions. 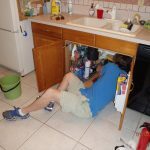 If you need to unclog a drain in a pinch and lack some of the basic tools, there are a few effective ways to improvise to get the job done. This is the most basic solution for unclogging a pipe. Instead of resorting to caustic drain cleaners, first try boiling a pot of water and slowly pouring it down the clogged drain. Let the water flow into the pipe completely before adding more. If the clog isn’t too severe, this solution may resolve the problem with minimal effort and no additional cost in materials. This may well not be able to fix the problem, but it is worth a try before pursuing another option. 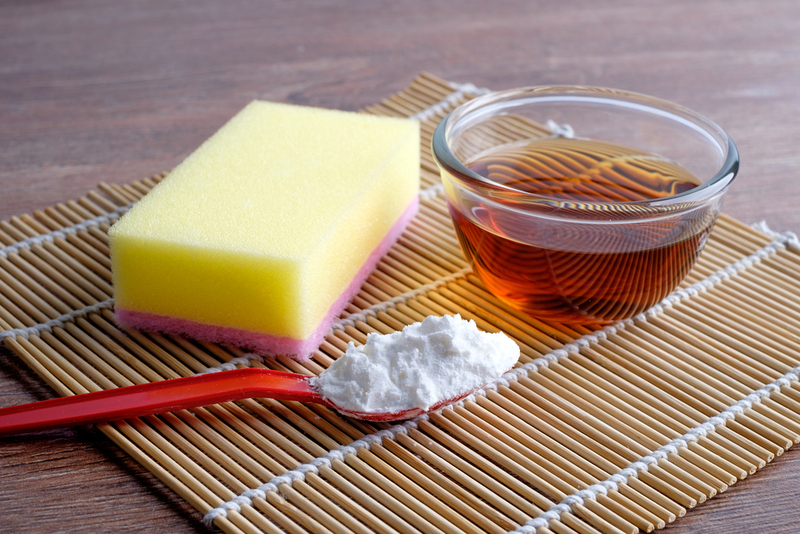 If you have no other cleaning products around the house, make sure you always have baking soda and vinegar. These two substances combined are some of the most effective all purpose household cleaners. For unclogging a drain, a vinegar and baking soda solution can be useful in dissolving hair and grime in the pipes. The solution is simple to make: simply mix the two together in a bowl, wait for the fizzing reaction to occur, and slowly pour the mixture into the drain. Allow the water to fully pass through the pipe before adding more solution. Finally, rinse the solution down the drain with hot water. For deeper clogs you may need to allow the solution to sit for longer before doing this and repeat. Improvising a pipe cleaner may be what is required to unclog a drain. This is a low tech solution that has limited effect, but can often remove a clog is done right. 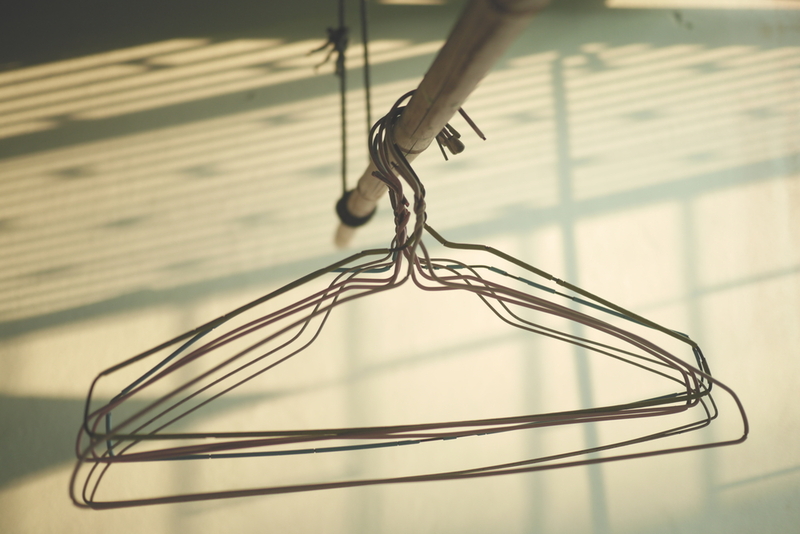 If a plunger is not available but a wire clothes hanger is, get to work. Bend the wire into a small hook at one end and insert it into the drain and toggle it around. 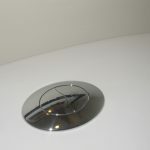 If the clog is nearer to the top of the drain, you may be able to pull out hair and grime causing the clog. After, pour hot water down the drain and repeat if necessary. For deep clogs, you may need to resort to another solution. This only applies to clogs in sinks. Clogs in tubs or other floor drains will require another solution, such as one of the above mentioned. If the clog is stubbornly persisting in the pipe, it may be deep in the U-trap. This is the U shaped section of pipe running beneath the sink basin. You’ll need to remove this piece, empty and clean it, then replace it. To do this, place a bucket beneath the pipe to catch water. Next, remove the nuts from the ends of a pipe and remove the trap section. Clean and rinse the inside of the trap with hot water. If you begin gagging while doing this and are repulsed by what you find, you’ve likely located the clog. Finally, replace the trap and run water through the drain to ensure that it is clear.